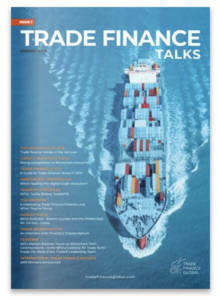 Trade Finance is changing rapidly, driven by advances in fintech (financial technology). We spoke to Anson Suen, Henry Mok and Carlos Tsang, co-founders at Hong Kong based FundPark about the disruption of trade finance and an overview of the trade finance market in Hong Kong. Anson Suen, before co-founding FundPark, worked in Commodities Trade Department in HSBC overseeing a lending portfolio of more than USD500 million focusing on trade finance products. In FundPark, Anson (Co-Founder & Chief Executive Officer) is responsible for making managerial decisions, managing funder and investor relations, and for setting and implementing FundPark’s short and long term plans. Henry Mok, before his journey in FundPark, worked in Commercial Banking in Hang Seng Bank and Standard Chartered Bank. He took care different kinds of corporate clients with sales turnover ranging from USD1m to USD800m. In FundPark, Henry (Co-Founder & Chief Risk Officer) mainly responsible for credit risk modelling and control, as well as continual training and development of the sales department. Carlos Tsang, prior to FundPark, worked in Corporate Wealth Investment team in Hang Seng Bank. The clientele he dealt with was widely spread, ranging from Multinational listed corporations, to Local listed companies, to mid-cap clients and the product he touched on was mainly fixed income. In FundPark, Carlos (Co-Founder & Chief Operation Officer) focuses on managing FundPark platform, taking care customer experience, overseeing day-to-day business operations, and implementing operations strategies and standard operating procedure. FundPark has built a sophisticated due diligence process and robust risk engine yet an easy flow for Businesses and Funders. 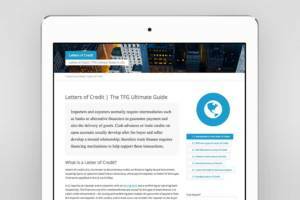 We are supported by the world class trade credit insurance company – Euler Hermes. Besides, FundPark provides an alternative investment opportunity for institutional investors such as hedge funds, asset management companies, and professional investors to participate in trade finance, with incremental yield, low volatility, low duration and diversification. Trade finance represents monetary activities related to commerce and international trade. 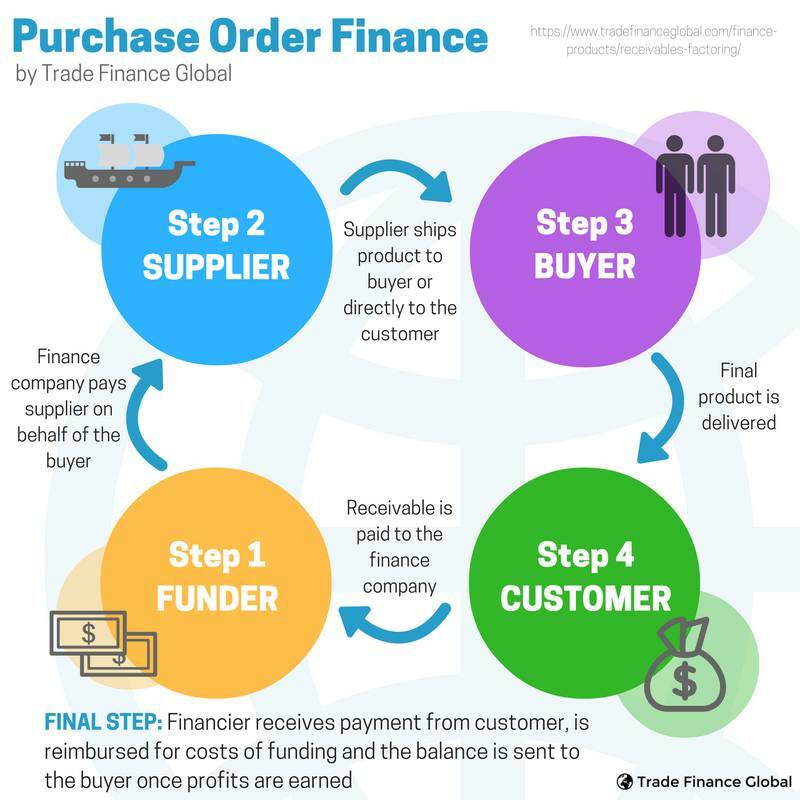 Trade finance is used when financing is required by buyers and/ or sellers to assist them with the trade cycle funding gap. It includes lending, the issuance of letters of credit, factoring, export credit and insurance. In FundPark, we offer two trade finance solutions, Purchasing Order Financing and Invoice Financing. Purchase Order Financing means Businesses obtain working capital against the purchase order from their buyers. Loan proceeds from Purchase Order Financing will be disbursed to the Supplier directly so as to make sure the genuine use of funding. Invoice Financing means Businesses obtain working capital against the invoices issued to their buyers, where the invoice consists of credit period that business cannot get the cash immediately. Thus, Businesses can trade their invoice(s) to FundPark for the cash advancement. What are the biggest problems SMEs in Hong Kong face? Hong Kong is bank-centred in terms of Businesses financing. We see there is a huge gap between the fund demand from Businesses and the fund supply from Banks, especially the small and middle enterprises (SMEs). It has been serious since banks have been mainly taking asset-based lending approach on SMEs when it comes to financing. This issue is even worse in recent years with the launch of Basel III after financial tsunami in 2008, which pushes the banks more inclined to lend to large corporates instead of SMEs since the cost of lending (risk weighted asset) to SMEs further increased. Also, increasing compliance cost (AML) is also the reasons why the Bank is downsizing the SMEs portfolio. SMEs are suffering from less funding options even though there is nothing to do with their own credit or business performance. Applying trade finance concept on SMEs, FundPark, with its proprietary risk control and risk model, is a new platform with new funding source to solve the funding gap. You recently won the Hong Kong ICT Startup Award – tell us more! FundPark is honored to be awarded with the Hong Kong ICT Startup Silver Award 2018. This is more than just a recognition about helping more than 180 local companies to grow their business, it also serves as a catalyst that brings us forward and tries harder to help more SMEs. Besides, it was truly satisfying when we saw some awardees were actually our clients, seeing their growths were the source of motivation for us! In short, we would like to thank Hong Kong Science and Technology Park (HKSTP), Hong Kong Business Angel Network (HKBAN), HKSAR Government, and the marvellous effort the whole team have put in. We are gaining extensive exposure in Hong Kong. Banks are still the first one come into mind when we talk about corporate lending, however there are actually alternatives in the market. FundPark is working hard to continuously build a top of mind awareness for Businesses. When it comes to corporate lending, other than banks, FundPark would like to introduce itself as an alternative to solve the funding gap, to boost business growth, and ultimately improve overall economy of Hong Kong in the long run. What’s the future of trade finance in Hong Kong and how is FundPark disrupting / helping this? As a platform to serve SMEs, we are ambitious about the number of clients and deal flows. With our current pipeline, technology enhancement and marketing, we are confident that we are able to onboard more than 3,000 Businesses in Hong Kong in 2 year time. These unbanked / underbanked customers will grow their top-line and bottom-line along the way and we are more than happy to facilitate their growth to include them in the banking ecosystem. 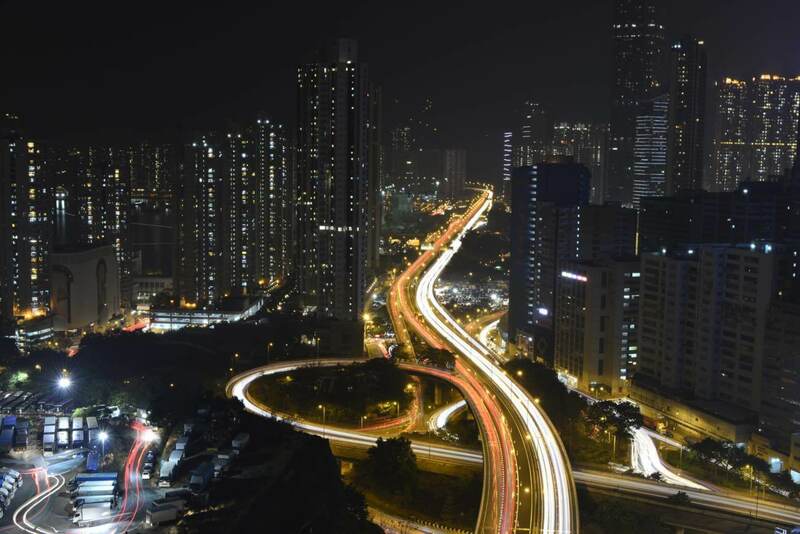 This is where SuperCharger (a fintech accelerator sponsored by Standard Chartered Bank) kicks in — we believe joining the SuperCharger program will give us opportunities to broaden collaboration opportunities with financial institutions in Hong Kong. FundPark is also eying other countries in Asia, and we plan to expand to those export countries. By building an exchange for invoices and purchase orders, we envision to partner with different money managers and build channels to promote financial inclusions for quality Businesses.